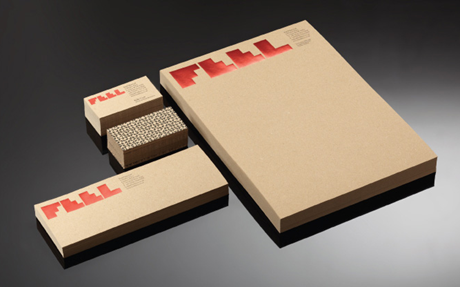 FEEL films Brand design by Colt. FEEL films. 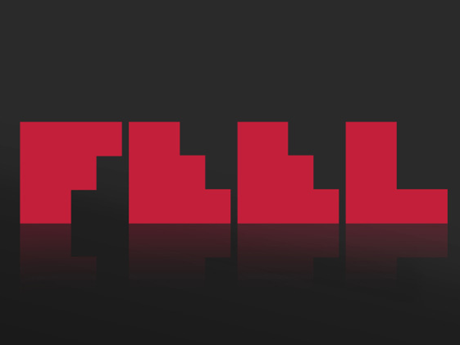 Brand design by Colt.